You have a busy schedule and trying to lose weight, in this situation it becomes slightly difficult to stick to a healthy diet plan. It is very relaxing to choose those foods, which are already prepared and also have a good taste. This category food is available in a tin or a box. Consuming these healthy foods will save a lot of time and this will be a relief for you. Unfortunately, these bad foods have very low nutritional value and the calories supplied by them are known as unhealthy calories. Remember, consuming a product, which is full of preservatives and has a good amount of sugar and colors. It will not give you the necessary nutrients; all the nutrients go waste when they start the processing. 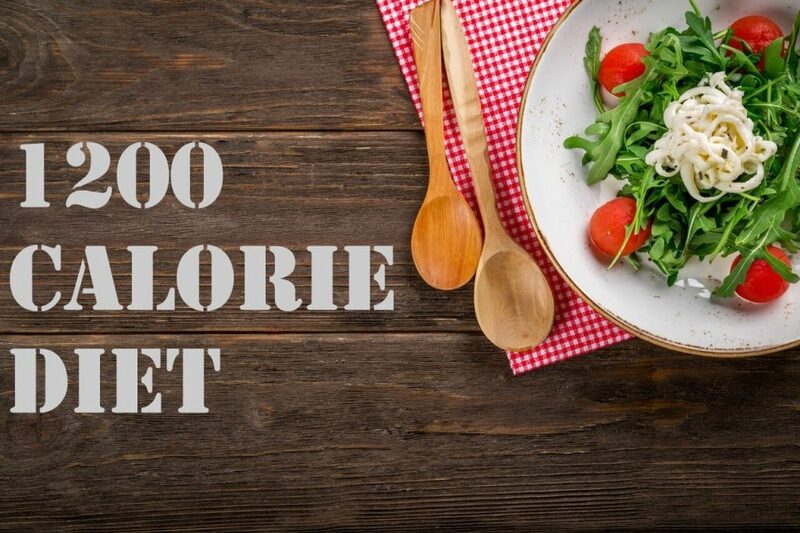 In this article we will discuss a few tips to make a healthy diet plan, which will help you lose weight easily and naturally. 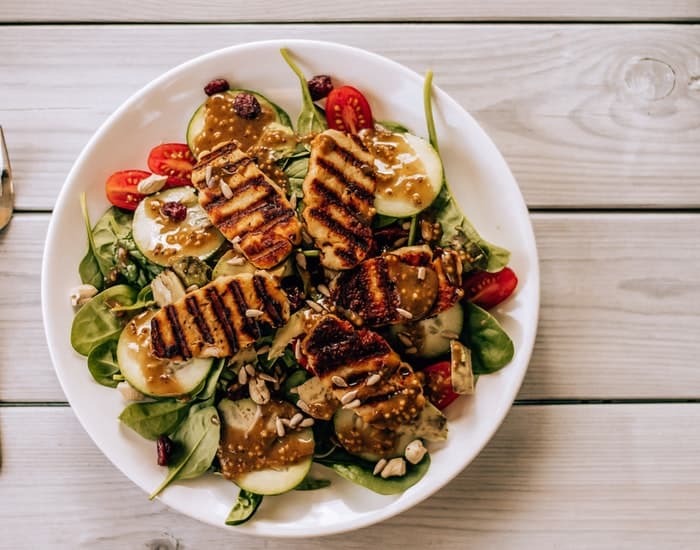 This is a fact that convenience foods are easy to prepare and consume, but they are not the good things on your diet menu. If you consume those foods, which are natural, your body will get the maximum amounts of nutrients present in it. 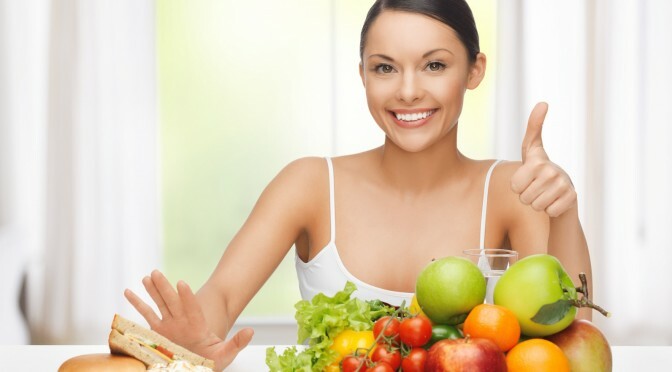 This will not only help you to lose weight in a natural manner, you will also enjoy a healthy life. A simple formula is that when you are looking for ingredients. And you cannot pronounce the list of ingredients present in the food, it is better to avoid that because it is filled with preservatives and saturated fats. This food will provide you low nutritional value which is good for a healthy diet plan. Another important thing to remember is that when you come to see the fat free variations, avoid them. Manufactures use this term to confuse the customers. Actually, they take the fat out of the food, but include more sugar to enhance the taste. Added amount of sugar will bring in extra calories and it will also increase your craving to have the same food again. In case you cannot find the fresh vegetables and fruits or you find it difficult because of your busy schedule. It is advised to go for frozen vegetables over canned vegetables. Frozen vegetables are a better alternative. It is advised to purchase the fresh vegetables and blanch them for 2 to 5 minutes. This is a process of putting vegetables in boiling water for a specific timeframe, then putting them into chilled water. This process stops the enzyme activity, by doing so, your vegetables will not lose its nutrients. Several studies have shown that grass fed beef has more nutrients than grain-fed beef. Organic fruits and vegetables will lessen your exposure to toxins, which you may get from pesticide or fungicides applied to the crop. When you purchase milk prefer to purchase it which is free from growth hormones. Consume healthy fats, which are beneficial for your heart and will also lessen the cholesterol level in your blood. You can consume olive oil, salmon, tuna and almonds, which are a good source of omega-3 fatty acids.